The Franklin Police Department is currently holding 10 unclaimed bicycles that officers have found abandoned, or that citizens have turned in after finding them abandoned on private property. If you live in the Franklin area, your bicycle has been stolen in the last six months, and you would like to see if one of the bicycles could be yours, contact Sgt. Eric Treanor at (615) 550-6839. 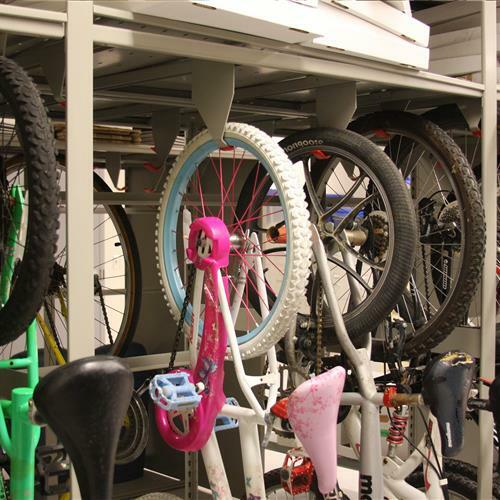 Unclaimed bicycles will be donated to a local charity on Friday, September 9.